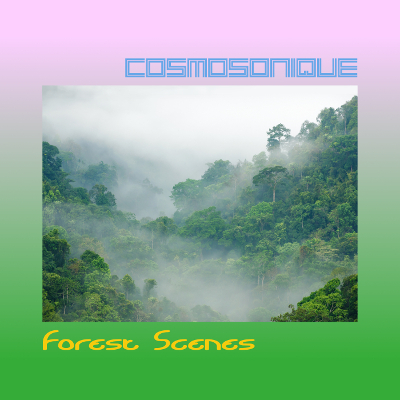 Released in November 2015, Cosmosonique's new album "Forest Scenes" carries the listener unto a journey of atmospheric electronic instrumental tracks, through groovy downbeats to scenic soundtracks, to intimate ambiances. Find the album and listen to excerpts here! Cosmosonique is a new project by Jean Louis Knapper. 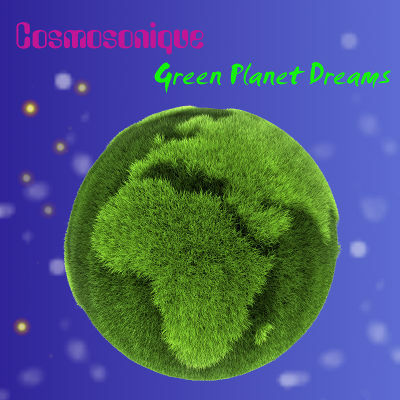 The first album under this name, released in December 2013, is "Green Planet Dreams". It offers a selection of original Ambient/Downbeat tracks. Some of the tracks explore relaxed grooves, others dive into meditative states or soundtrack atmospheres. Cosmosonique's new website was launched on 28/12/2013. Enjoy! The musical works presented on this website are protected by copyright law, and registered with BUMA/STEMRA. They are also protected by the performing rights organisation SENA. 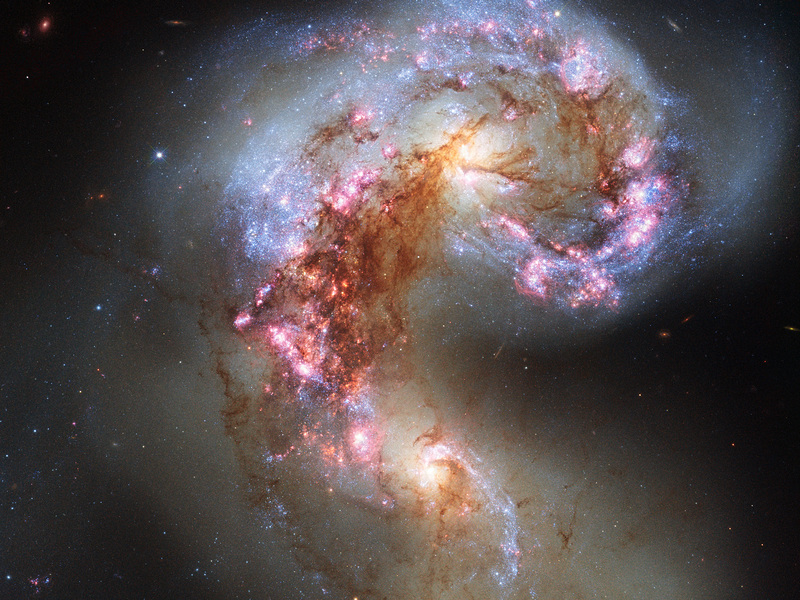 Any reproduction of these works requires explicit permission of the authors. Any broadcasting requires compliance with the applicable copyrights.